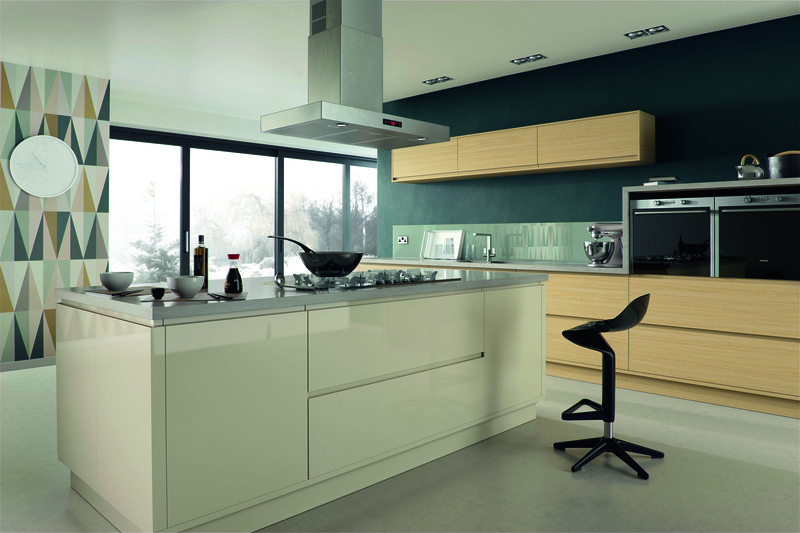 Coleman’s can offer customers in the Derby area a range of kitchens from Contemporary to Traditional Classics in a range of materials from solid wood to high gloss vinyl’s in a large number of finishes and colours. 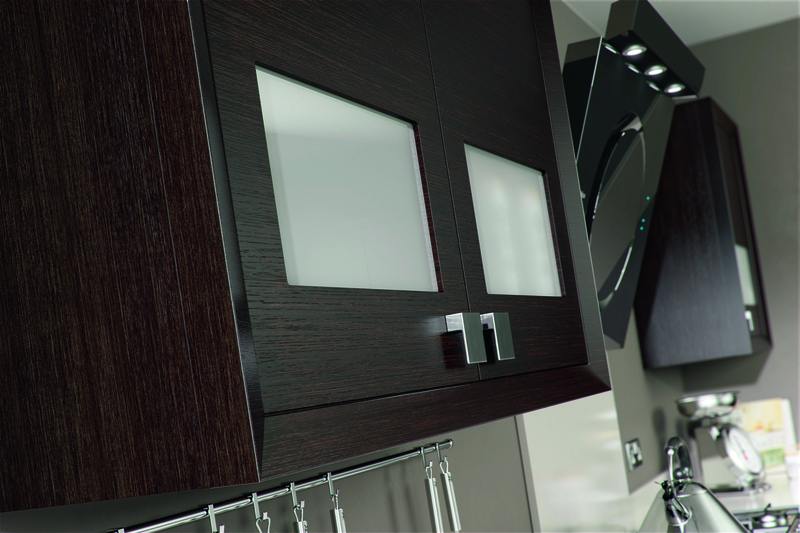 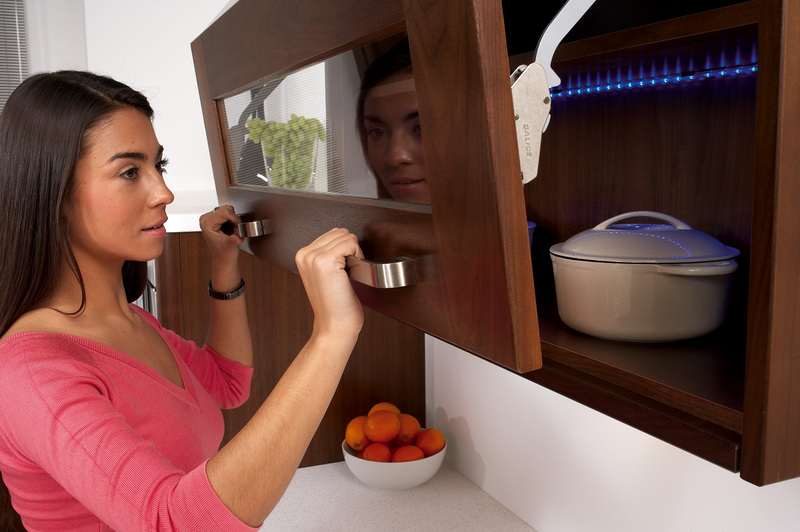 For those finishing touches, we have a range of kitchen gadgets and accessories including clever concealed storage to stylish lighting. 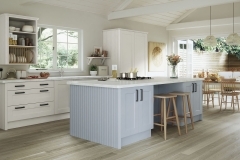 Once you have agreed upon your chosen kitchen design with help from our friendly and helpful Derby kitchen designers, your new kitchen is installed by experienced craftsmen who deliver a quality service. 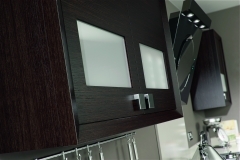 We can manage all aspects of your new kitchen including, electrics, plumbing, gas fitters and the finishing touches to ensure that our clients achieve their dream kitchen to enjoy for many years to come. 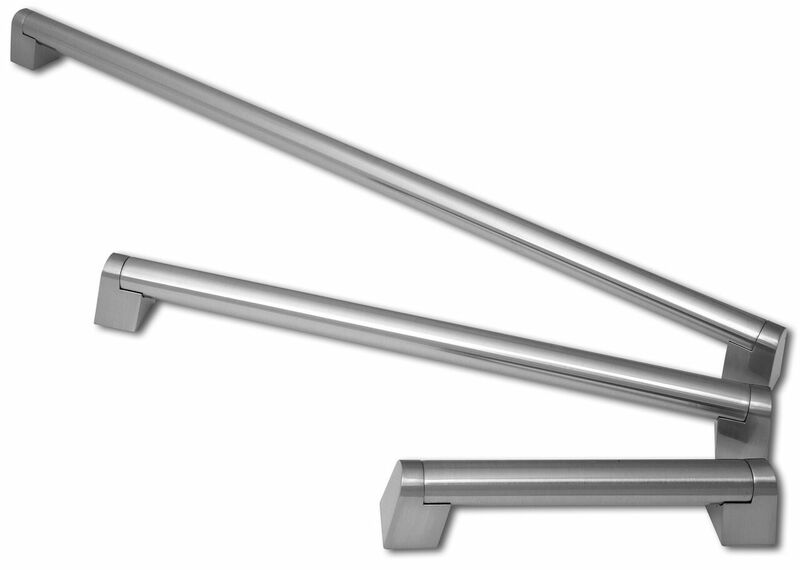 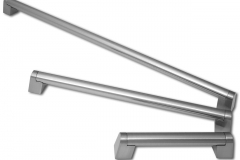 Click on the sections below to view some of our favourites from our extensive range. 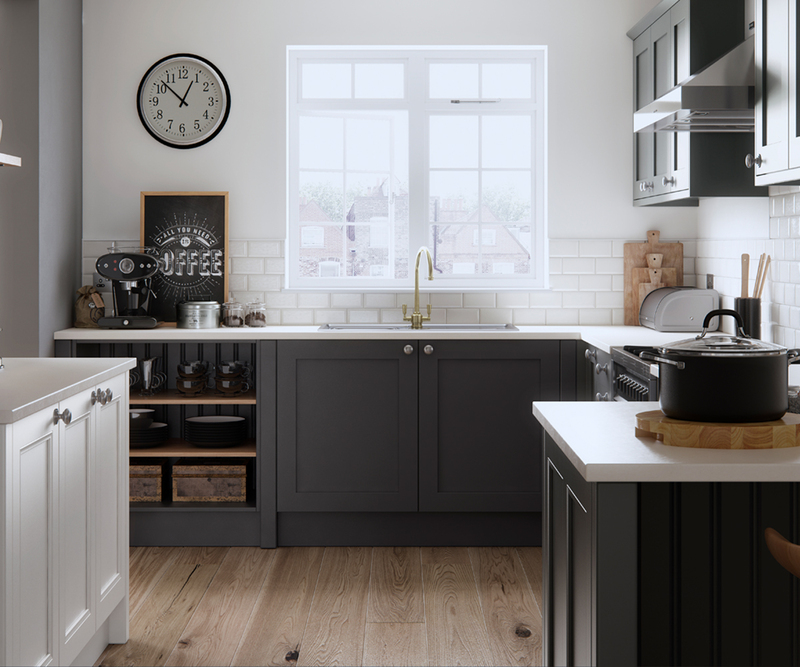 To view our full range, and to seek advice on how to start planning your new kitchen, please call us or visit our Nottinghamshire shop based in Kirkby, a short drive from Derby.